Herbal Express who do business at www.HerbalExpress.co.uk are a Trusted Legal High Vendor and unlike most other vendors they accept ukash payments. 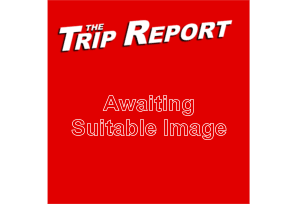 Most of you – mainly stoners – may have already used ukash for another dutch themed website? Those who don’t its a type of payment in where you go to a local shop that provides ukash (In the UK its any shop that has one of them yellow pay point machines) and hand over cash and they give you a number which you enter online to pay for your order. Our order from Herbalexpress.co.uk came through securely and safe, However I would like to note that they ship from within Europe not the UK like their domain name would suggest. 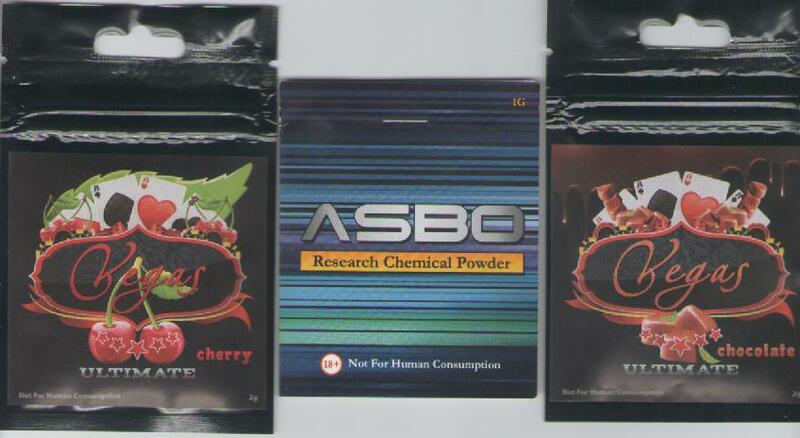 A packet of ASBO, Vegas herbal incense & Vegas ultimate cherry arrived within a matter of days since dispatch inside a jiffy mailer with no obvious signs of its contents. The products themselves are professionally retail packaged and we are all looking forward to doing some research with them soon. This is indeed my favorite smartshop! Great prices and customer support! Unfortunately they’ve been shut down since April. I hope he runs out of money and restarts the business because im not paying £10 for a gram from other distributors.. why bother buying research chemicals that cost the same as weed?